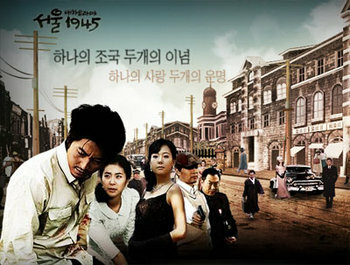 A drama that takes place during the turbulent times in Korea. The story revolvesaround four young adults. Choi Woon-hyuk (Ryoo Soo-young) was initially born ina poor family. However because of his ambitions and hard work he goes to studyin the Soviet Union and becomes a side man of a high figure. Moon Suk-kyung (SohYoo-jin), being the daughter of a landowner was born into a high classbackground. As for Kim Hae-kyung (Han Eun-jung) she was born into a family oftenant farmers that work on the land Suk-kyung's father owns. 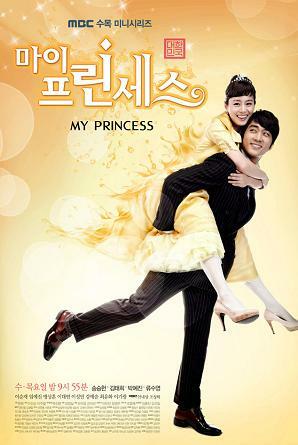 Lee Dong-woo (KimHo-jin) is an adopted son of President Lee Seung-man. See how these fourambitious lives cross in Seoul, 1945. The main chracter is Yu Hyechan who is 29 years old.Hyechan is married to Kang Bongman who is her old classmate in high school whom she despised and hated because of his cocky attitude.But later she fell for him after being rejected by Shi Woo her crush.